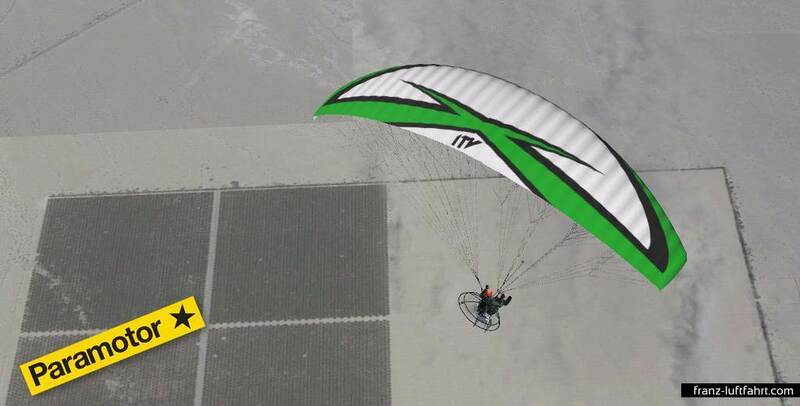 A long time in the making Franz Luftfahrt is proud to present the Motorized Paraglider better known as a Paramotor aircraft for Microsoft's Flight Simulator X & Lockheed Martin's PREPAR3D Flight Simulator. 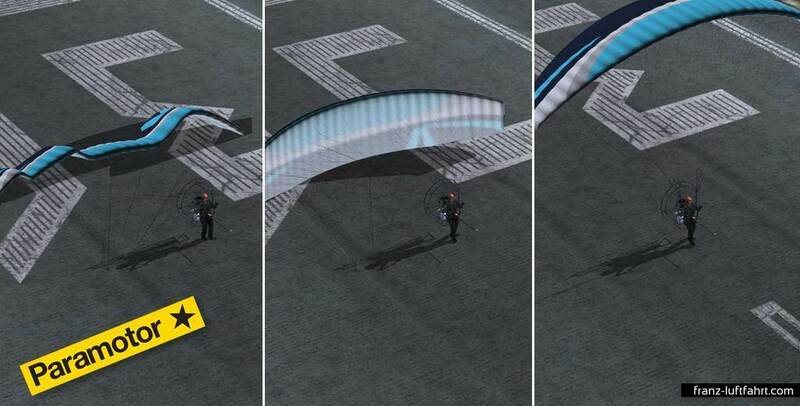 It is the smallest and simplest powered aircraft in the world and the easiest to learn to fly. 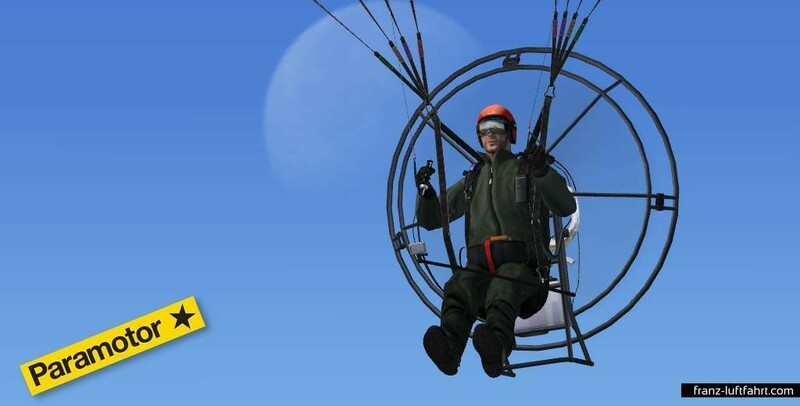 The Franz Luftfahrt Paramotor for FSX & PREPAR3D has been designed to give you a truly realistic feeling of flying a real Paramotor. 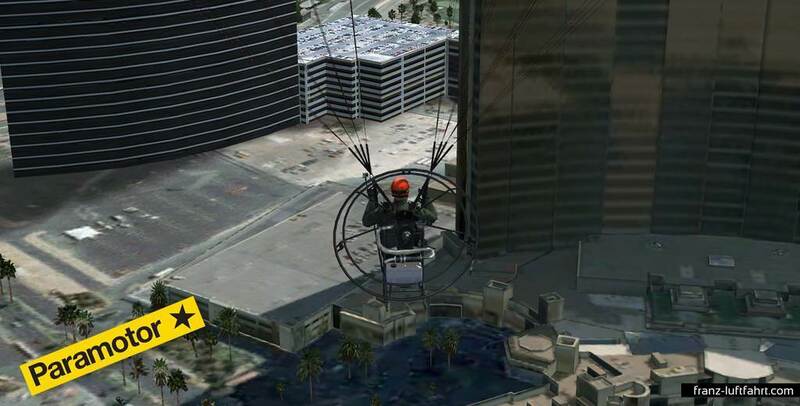 This experience is enhanced in combination with flights in the many highly detailed scenery series by such renowned developers as LatinVFR, Pacific Island Simulations, 29 Palms, Aerosoft and many more. This slow moving aircraft enables you to fully explore all the details these different sceneries have to offer, while flying low and slow over them. Inspired by the many ultra realistic, high quality airports and sceneries which have been developed for FSX in the past years, we were looking for a good way to explore them in detail without having to do this in “slew” mode. 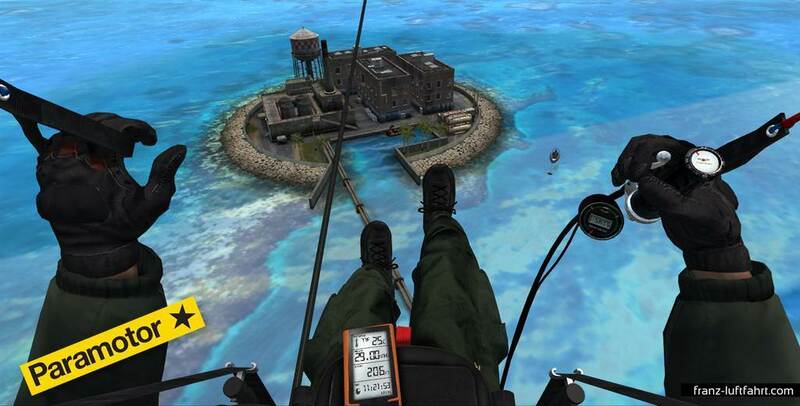 Flying in and out of a highly detailed airports wasn’t good enough for us anymore. We wanted to dive into these environments and needed a tool to fully explore these types of highly detailed airports and sceneries in a realistic and playful way. For this we needed a very slow moving aircraft with good all around visibility. 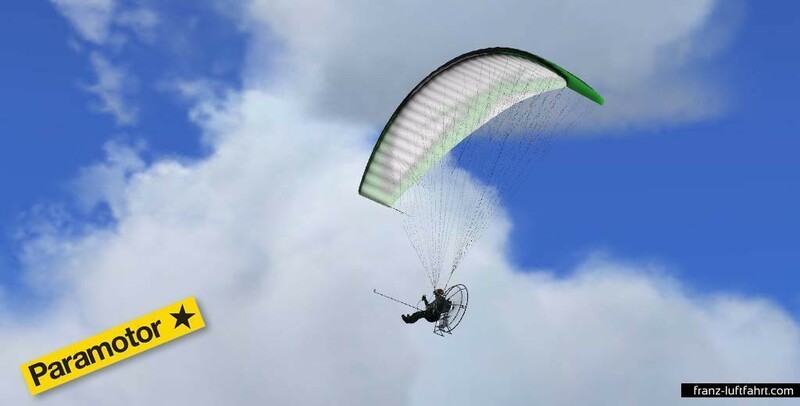 The idea for the Franz Luftfahrt Paramotor was born. 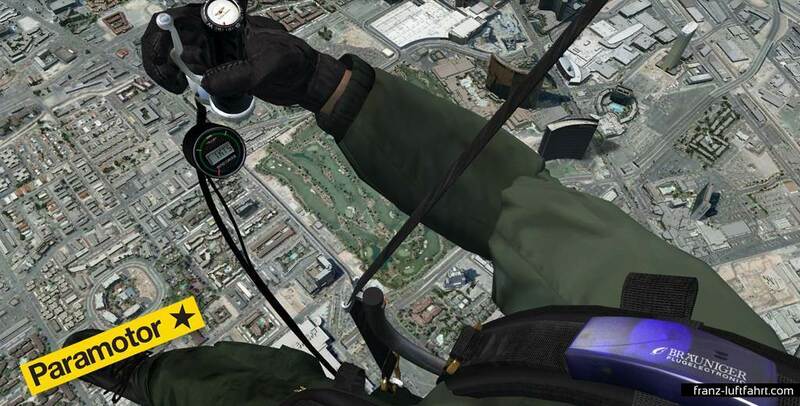 Microsoft Flight Simulator FSX with ACCELERATION PACK installed or Lockheed Martin - Prepar3D Flight Simulator V1. 205 MB available hard disk space. Warning: All Anti-Virus programs or software must be disabled before downloading and installing these products. Failure to do so may result in a faulty or non-functioning installation. False positives are very common and are not to be mistaken for actual viruses.